A large part of the Fox entertainment empire is up for sale, though Fox News Channel and other U.S. television businesses are staying with the family of media mogul Rupert Murdoch. 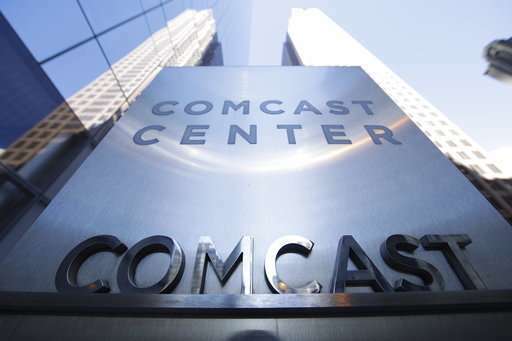 Comcast made a $65 billion bid Wednesday, topping an offer Disney made in December. 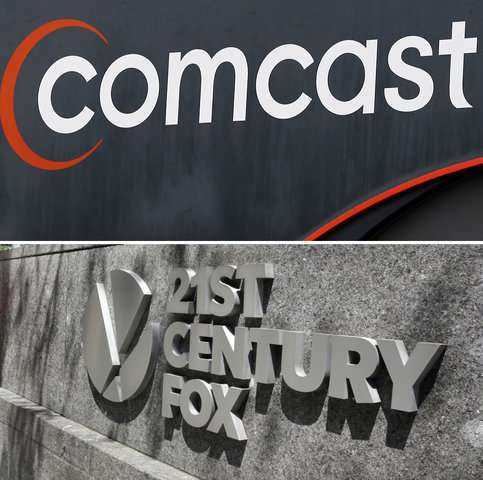 Here's a look at what the businesses would look like should either The Walt Disney Co. or Comcast Corp. prevail in their bids. 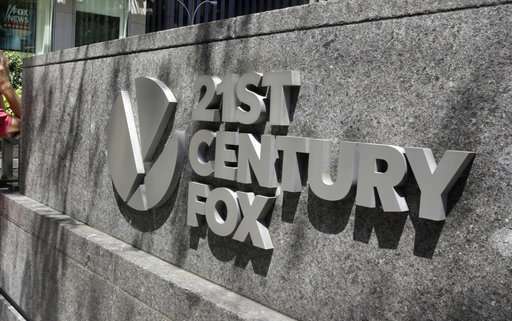 The buyer gets the Fox movie business, including Twentieth Century Fox, Fox Searchlight Pictures and Fox 2000. Fox held rights to some Marvel characters; if Disney prevails, Marvel's X-Men, Fantastic Four and Deadpool would reunite with other Marvel characters already under Disney's roof. The winning suitor also will get the "Avatar" franchise; sequels are expected. In terms of television production, the buyer gets Twentieth Century Fox Television, FX Productions and Fox21, with shows including "The Simpsons," ''This Is Us" and "Modern Family." The winning company will get at least a 39 percent stake in European satellite-TV and broadcaster Sky. Fox is hoping to acquire the remainder of Sky before any deal closes. The winner will also get Star India, a major media company with dozens of sports and entertainment channels. Also part of the deal is Fox's 30 percent stake in Hulu. 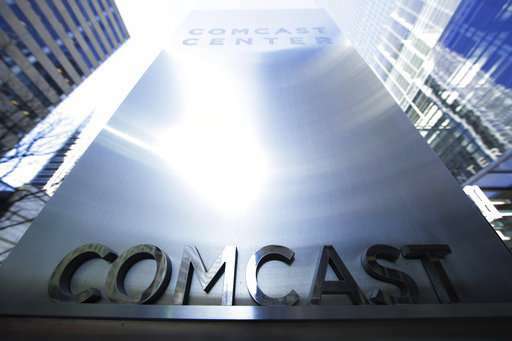 The winner will have a controlling 60 percent stake in the streaming company, with the loser owning 30 percent and Time Warner the remaining 10 percent. Before the sale, Fox will spin off some properties into a separate company, which the Murdoch family will control. Murdoch's new Fox will have the Fox television network and stations, Fox News Channel, Fox Business Network and the U.S. sports channels FS1, FS2 and Big Ten Network. 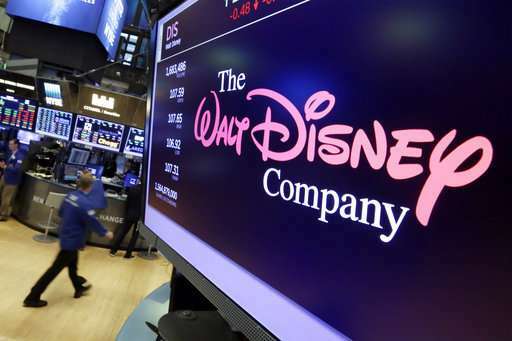 It will also keep the Fox studio lot in Los Angeles and an equity investment in Roku, a maker of TV-streaming devices. Fox Television Group has said it will continue to air scripted TV shows like "The Simpsons" and "The Orville" even though the studio producing those shows is being sold off. The company said it won't turn the Fox network into a platform solely for sports and other live programming. Fox executives have said that without an in-house studio, they can take greater advantage of shows from outside producers. In May, Fox appointed Rupert Murdoch's son Lachlan Murdoch as chairman and CEO of the remaining parts of Fox once a deal is finalized. The publishing and newspaper businesses will stay with Murdoch, as those have already been separated into a different company, News Corp. Those businesses include the New York Post, The Wall Street Journal, The Sun and The Times in the U.K., and book publisher HarperCollins. There's been speculation the Murdoch family will try to combine News Corp. with what's left of Fox, though Rupert Murdoch told investors in January, "We haven't thought about combining with News Corp."